Tiny, yet oh so very fiery, the aji charapita has wild roots. It hails from the jungles of northern Peru, and has mainly grown wild – only recently being cultivated for commercial use. 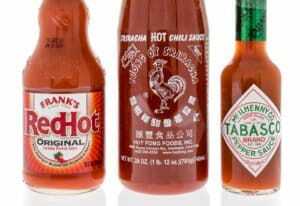 Its size is small, like an American chiltepin, but that small package holds plenty of fire. Its a favorite as a fresh finishing spice for rice dishes, fish, and chicken. And the aji charapita’s fruity flavor adds a nice tropical touch to salsas and sauces. 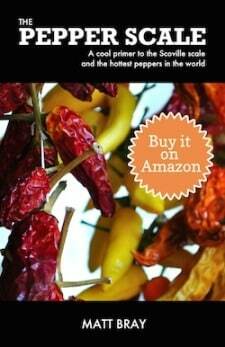 How hot is the aji charapita pepper? 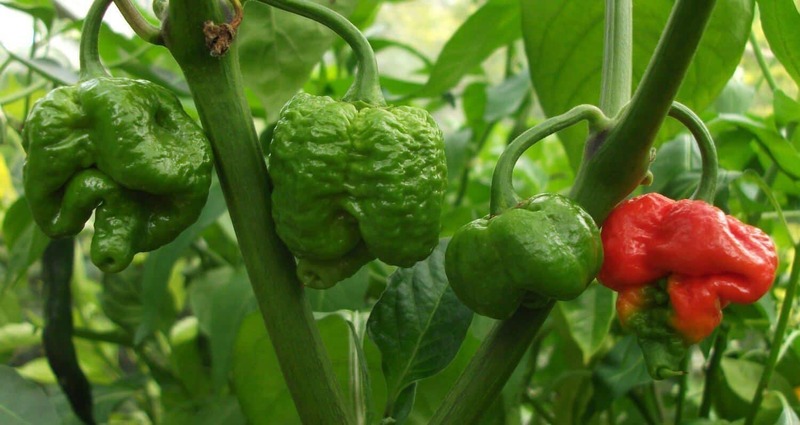 The aji charapita is the epitome of “don’t judge a chili by its size.” Its Scoville heat range is between 30,000 and 50,000 Scoville heat units, which puts it in line with the cayenne pepper and its fellow Peruvian chili, the aji amarillo. Against our jalapeño reference point, the aji charapita is four to twenty times hotter than a jalapeño pepper. That’s mighty big heat for a chili that’s closer to the size of a pea than a jalapeño. What do these peppers look like? Think pea-like and you’re close. These chilies are tiny, round and about a quarter of an inch across. The common chinense variety age from green to yellow when mature. 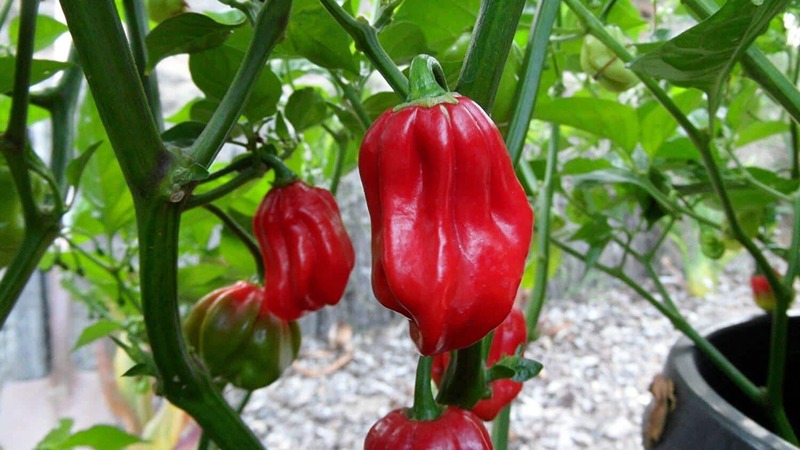 There are red aji charapita that do tend to grow larger, but they are not as common. The aji charapita plant is wide and bushy, and from it, hundreds of these chilies can grow. One plant can deliver quite the return, if you have the space. These are not good plants for container gardening, though the bushes can be used for landscaping coverage in warmer climates. What do aji charapita peppers taste like? There’s a fruitiness here that’s not common at this heat level. 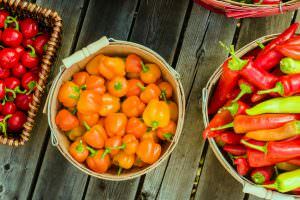 In fact, most chinense peppers (many of which have fruity undertones) gravitate to the hotter level of the pepper scale, not the medium range. The fruitiness is akin to habanero. If you’re looking for a chili with a fruity bite without the extra to super-hot commitment, the aji charapita (along with its Peruvian cousin, the aji amarillo) is an excellent choice. How does aji charapita compare to chiltepin? Aji charapita are sometimes called “tepin-like” and for good reason. Both it and chiltepin are wild chilies that only recently have been cultivated for commercial purposes. Where aji charapita are Peruvian, chiltepin are North American – the only chili native to that region. They share a similar lilliputian size and grow by the hundreds on bushy plants. There are some many similarities, but two distinct differences: Chiltepin are roughly double the heat (50,000 to 100,000 SHU) and nowhere near as fruity. In its native region, it’s often used as a finishing spice. The juices of the chili are released by squeezing down on the chili with the a fork or spoon. 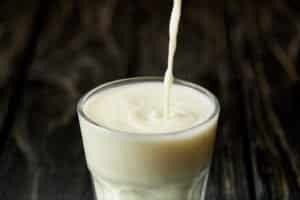 It provides a fruity kick that works very well with rice dishes, fish, and chicken. 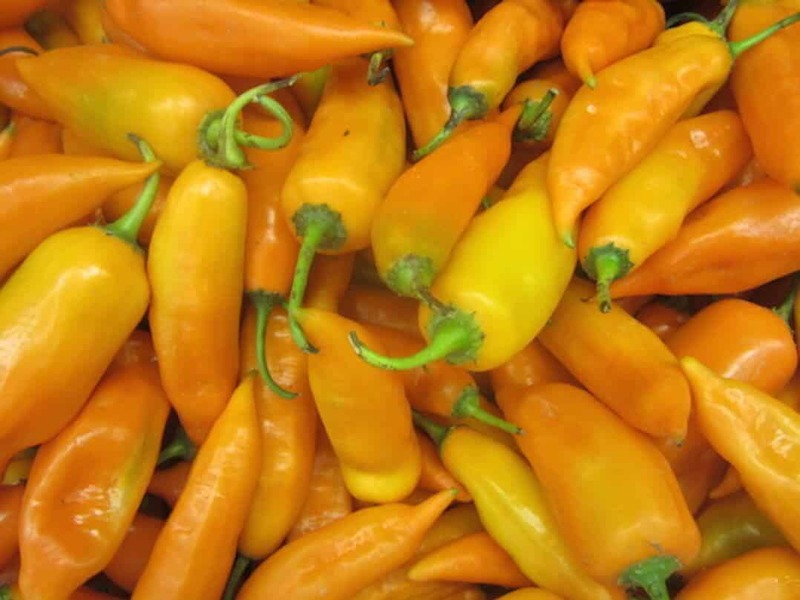 Aji charapita also are delicious in salsas and hot sauces where its fruity undertone works. It’s a terrific pairing with tropical fruits. 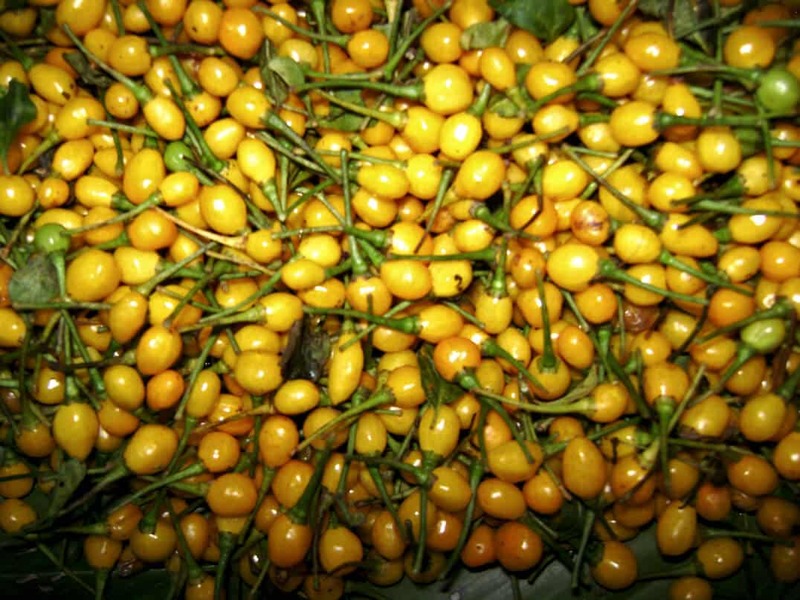 Where can you buy aji charapita? They aren’t simple to source outside of their native region. You can grow them in warmer climates, and aji charapita seeds are readily available online. Otherwise, you’re in for a hunt since this is still more of a wild chili than a cultivated one. Still, it’s worth the hunt, and if you’re traveling to Northern Peru, seek out this chili’s fruity bite.